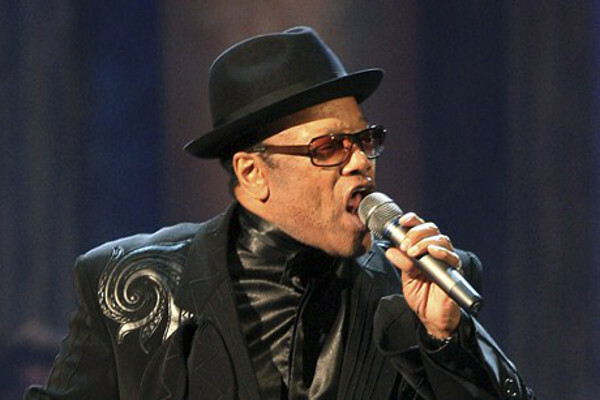 Womack began his career in the early 1960s as the lead singer of his family musical group, The Valentinos. He also served as Sam Cooke’s backing guitarist on many of his recordings. After releasing a mild hit in early 1960s with The Valentinos (“But It’s All over Now”) The Rolling Stones took Womack ‘s song global and, put Womack on the map as a songwriter along with big royalty checks. In the late-60s, Womack went solo. He would go on to collaborate with music notables Gábor Szabó, George Benson, Sly and the Family Stone, Janis Joplin,Patti LaBelle, and Jazz Crusaders. He would later leave Minit and sign with United Artists where he released the album, “Communication.” He would earn his first Top 40 hit, “That’s the Way I Feel About Cha.” The hits just kept on coming after that. Part II of this article coming July 1, 2014. Previous Post The Safari finds another gem – Tenor Saxophonist Javon Jackson! Did I hear an It’s about time!